Kula Elementary School is a consolidation of four schools in the Kula District. 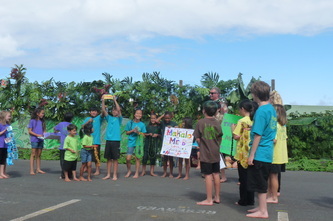 Makena School, which was the first to close, was a one-room school in the quaint village of Makena. 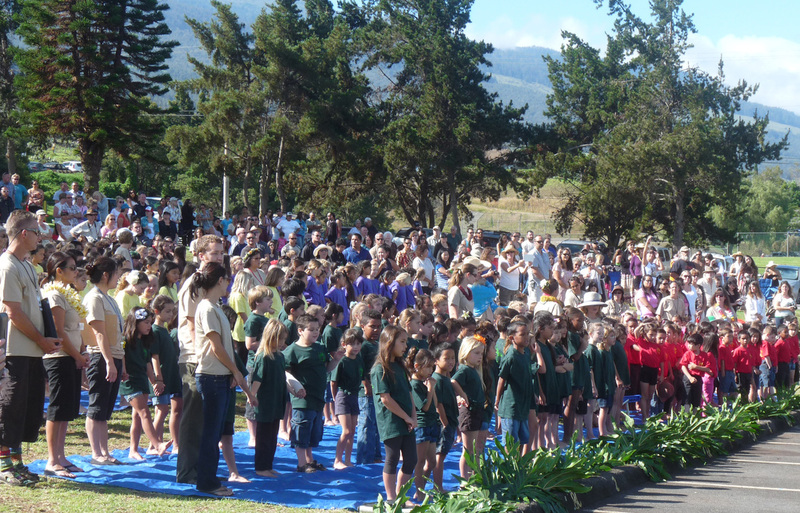 In 1930, when the school was closed, the seventeen students were transported to Ulupalakua School. 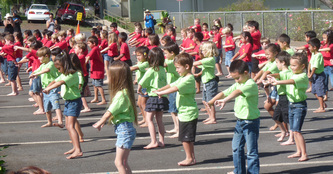 Ulupalakua School played an important part in the history and economy of the Kula area. 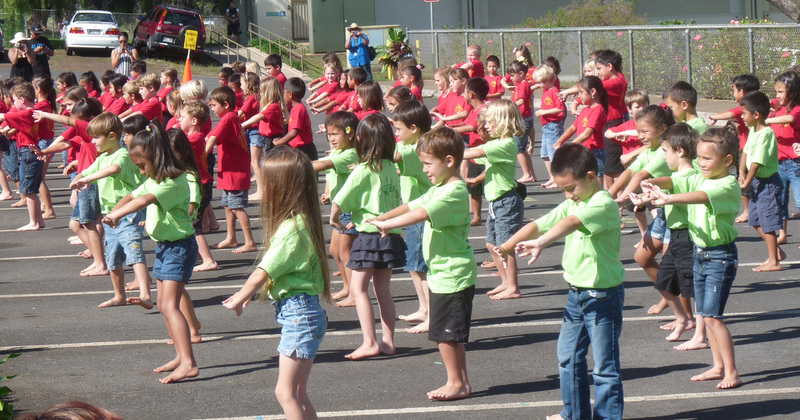 Records indicate that Ulupalakua School was in existence prior to 1900. It grew to become a three classroom school with 123 students in 1934. 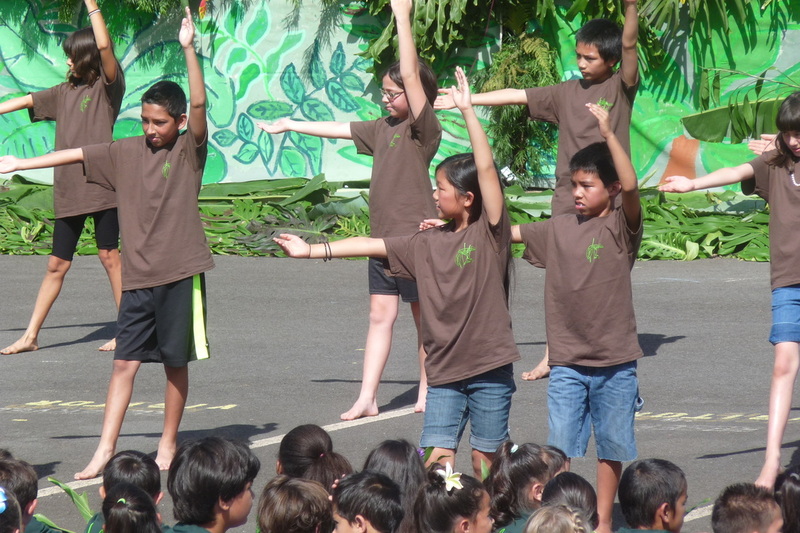 Like Makena, the enrollment declined. In order that the thirty eight students receive the best educational opportunity, the school was closed in 1956 and the students were transported to Keokea School. 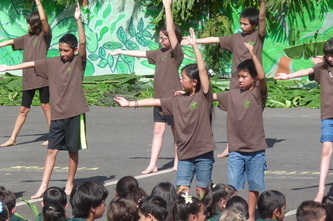 Keokea (formally at Kamaole) and Kealahou both began as one-room schools back in 1890. Both schools experienced growth and subsequent decline. Keokea (located just south of St. John's Church) in 1934-35 enrolled 150 students. It began to decline until it reached a low of 90. 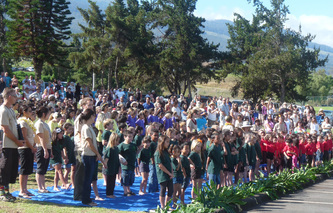 Kealahou (located where Haleakala Waldorf School is now.) added a ninth grade in 1938 at which time the enrollment totaled 323. The decline was fast after that, and by 1946 the enrollment dropped to 227 and the 9th grade was eliminated with students then attending Maui High School in Hamakuapoko.. The passing of time brought about many changes. People began thinking about one centralized school with the possibility of fewer multiple classes. The idea of a new school was "talked about" for a lengthy period. In 1955, by legislative action, it became more than just a dream. 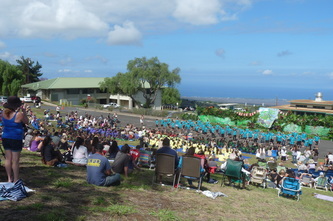 The present Kula Elementary School is a consolidation of several schools on the slopes of Haleakala--Makena, Ulupalakua, Keokea, and Kealahou. 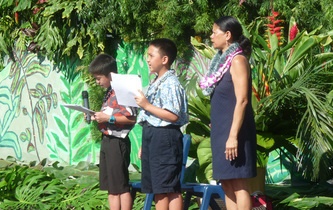 The official opening of Kula Elementary School was September, 1964. It started as a K-8 school. 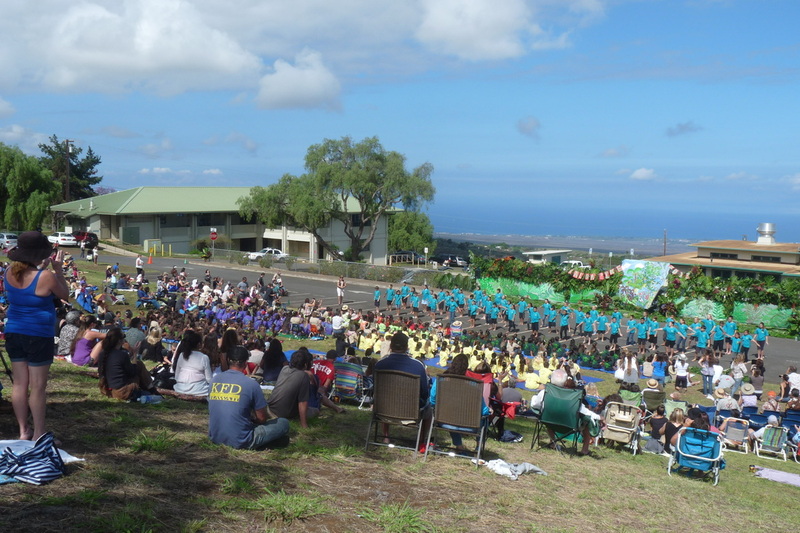 In September of 1986, the 7th and 8th grades were transferred to Kalama Intermediate School, the new intermediate school for the upcountry area. 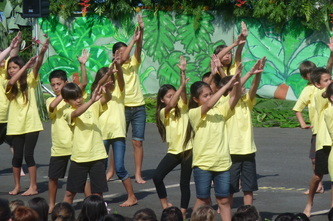 That made Kula a K-6 school. 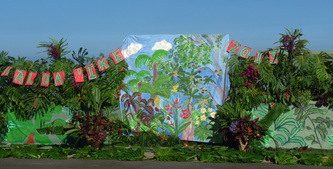 In September of 1989, the sixth grade joined the 7th and 8th at Kalama. 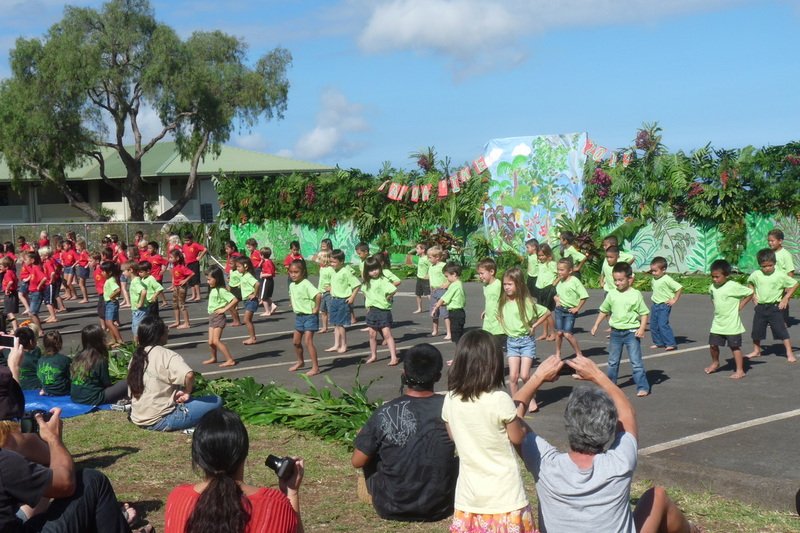 Presently, Kula Elementary School is a K-5 school with a student enrollment of approximately 450 students.